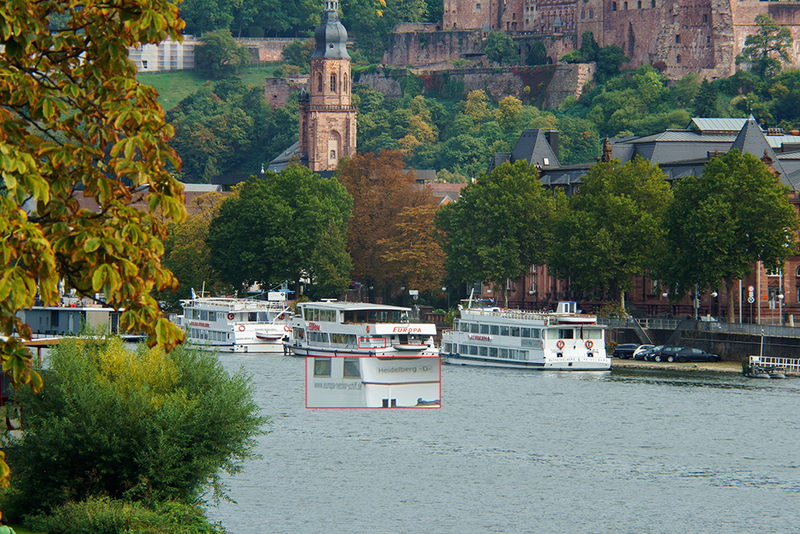 Today I went out to test two more lenses in the beautiful city of Heidelberg. 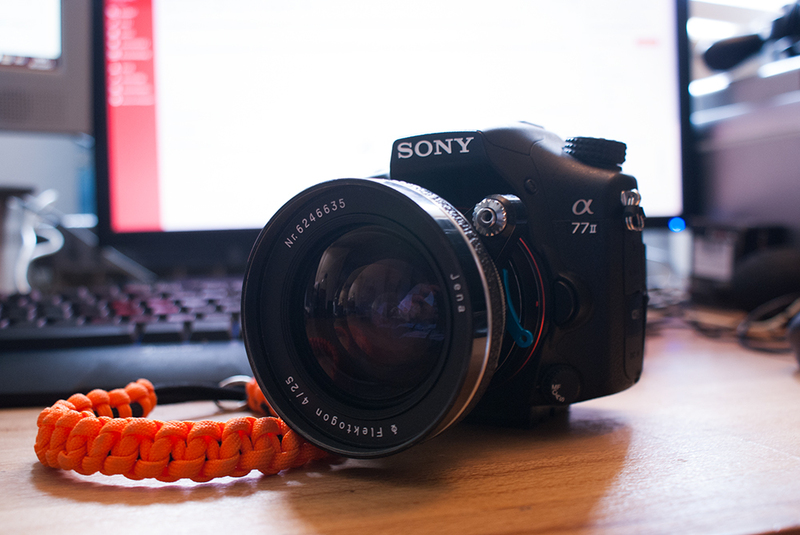 The Carl Zeiss Jena Flektogon Ultrawide 25mm f4 and the Carl Zeiss Biometar 120mm f2,8. The first lens I want to talk about is the Flektogon Ultrawide. Its been produced in the period from 1945 to 1975 in Jena, Germany.The one I borrowed of my grandpa is one of the 1964 lenses. The maximum aperture of this super sharp beauty is f4 and the minimum f22. The minimum focal distance is 20cm. 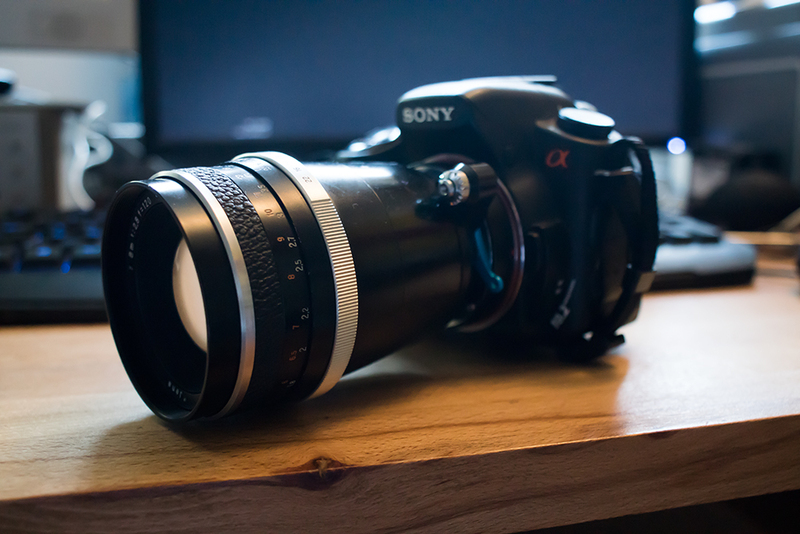 When you look at the sharpness of this lens is awesome. It is really sharp in the mid of the picture even wide open at f4 but blures out when you come to the images edges. Closing the aperture to f8 or f11 gives you a pretty stunning result. 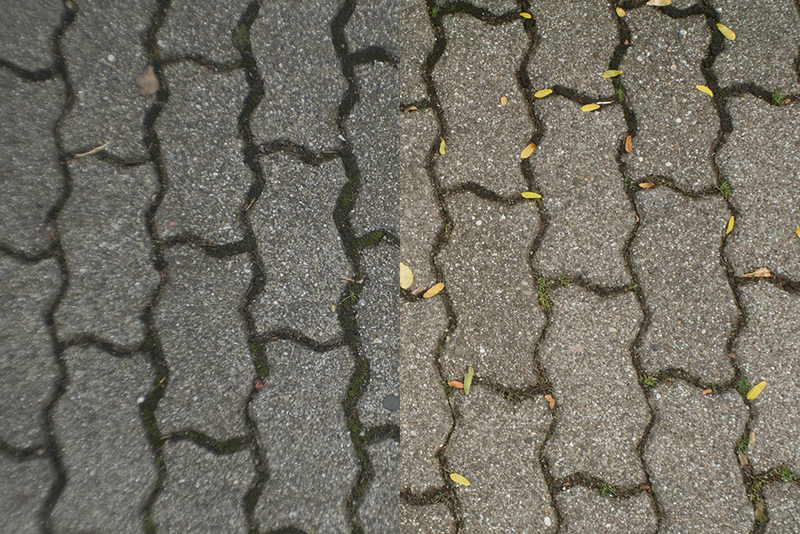 Below you can see two Images to compare the sharpness at f4 and f22. The second lens I used today is the Carl Zeiss Jena Biometar 120mm f2,8. This is a really rare piece of Carl’s glass. Its a quite fast 120mm prime lens with its maximum aperture of f2,8. The minimum focal distance of the Biometar is 1,3m. The colours are really nice and its damn sharp even af f4. 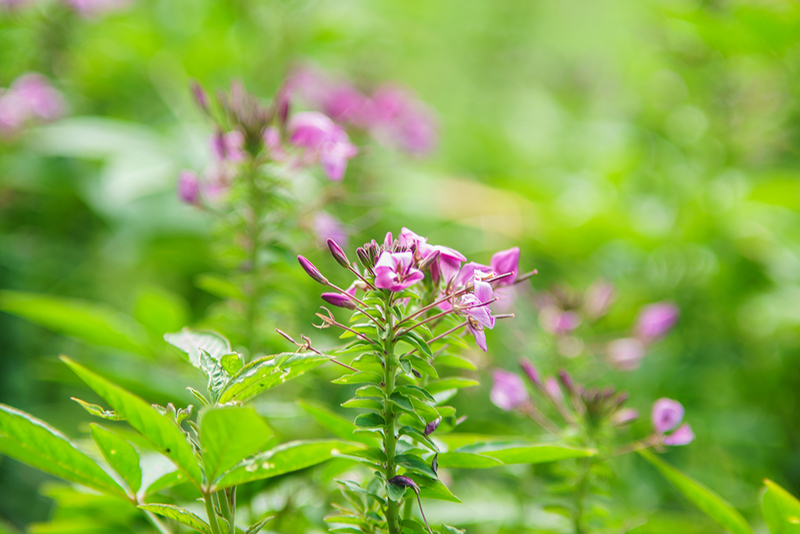 Here is a test shot and a 200% cropped piece of it. The only problem with this lens is that there is a strange bright milky area in the midle of the picture. I did not figure out where it comes from. But here is an other really colourfull test shot. I am going to use the 120mm f2,8 the next time im going to shoot portrait and then i’ll update this post or create a new one about shooting portrait with exakta lenses.